Optus Business is embarking on a $2.3 million revitalisation project, together with South West TAFE, to equip the educational institution’s students with digital skills required to prepare them for the workplace of the future. 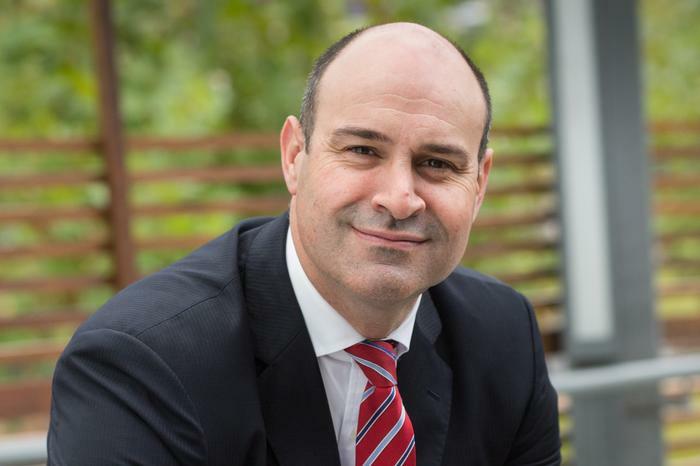 At Cisco Live 2017 in Melbourne, Optus Business managing director, John Paitaridis, said this revitalisation project will see the creation of 15 “intelligent tailored” smart classrooms for about 5000 students around the TAFE’s Warrnambool, Hamilton, and Portland campuses. Each classroom has been fitted with audience response and video conferencing technology, including Cisco WebEx and Jabber. In addition, campus servers have been moved onto the Cisco Meraki wireless network. “In an age of disruption, we’re seeing virtually every industry in Australia needing to train its digital workforce for the digital revolution. [This] shows how organisations are partnering to align the skills of the next generation with those demanded by forward-looking industries," Paitaridis said. “Optus Business is proud to support South West TAFE’s strategic vision to bring TAFE into the digital era, better aligning with local industry needs and boosting its student employability,” he said. Paitaridis also spoke about the government’s investments into innovation and disruption, saying that it has taken some “good positive steps”. “You have to take intent, which is then followed by action. As for the government, the intent is right in opening access to data; and support of accelerators and incubators. The government’s posture has started to change and the intent is starting to come to fruition. “It is still [a] work in progress,” he said. Cisco Systems A/NZ vice-president, Ken Boal, echoed Paitaridis' claim, saying that Cisco has spent a lot of time with federal, state and territory governments in digitising operations. “There has been some positive work in the government. There are some challenges, but they seem to be getting resolved. There have been some innovative digitisation projects in several agencies," Boal said. “Some are more progressive than others. We would love to see more, but the innovation agenda is heading in the right direction,” he said. South West TAFE director of business renewal, Brad Henderson, said with employment opportunities in the South West Victorian region affected by automation, this has enabled the institution to gear its courses and teaching methods to the jobs of tomorrow and improve access through connected classrooms. “Our new solution makes education more accessible for students and teachers without sacrificing the collaborative nature of a traditional classroom environment. “Technology will continue to transform in the years ahead, and the foundations we have laid with Optus Business means South West TAFE is primed to capitalise on the latest and most valuable capabilities,” he added.